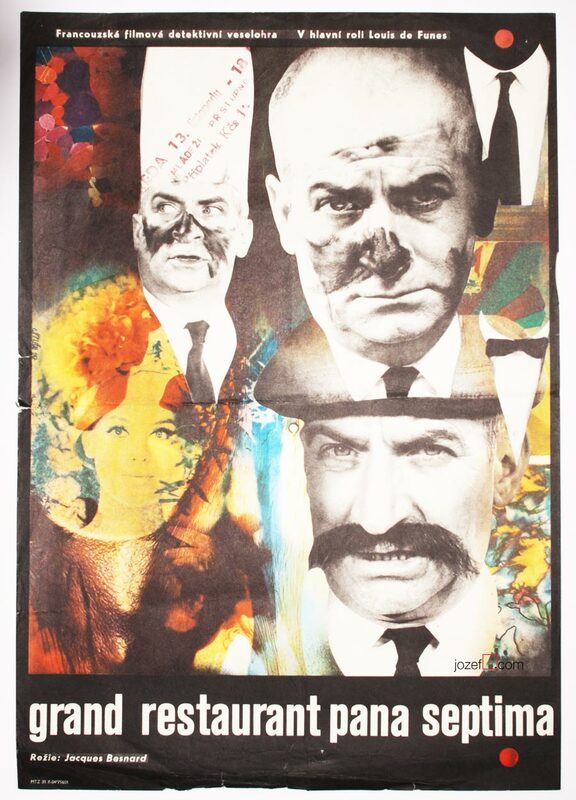 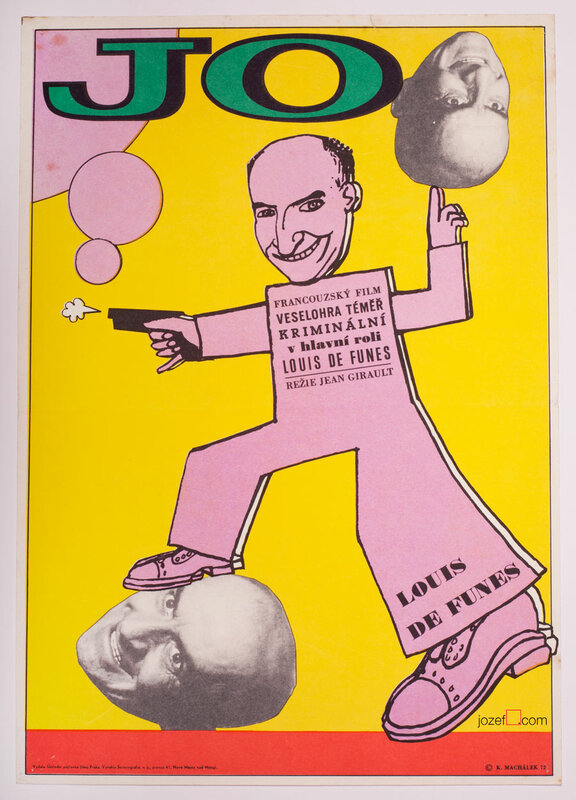 Collage movie poster designed for comedy starring Louis de Funès by Award winning graphic artist Zdeněk Ziegler. 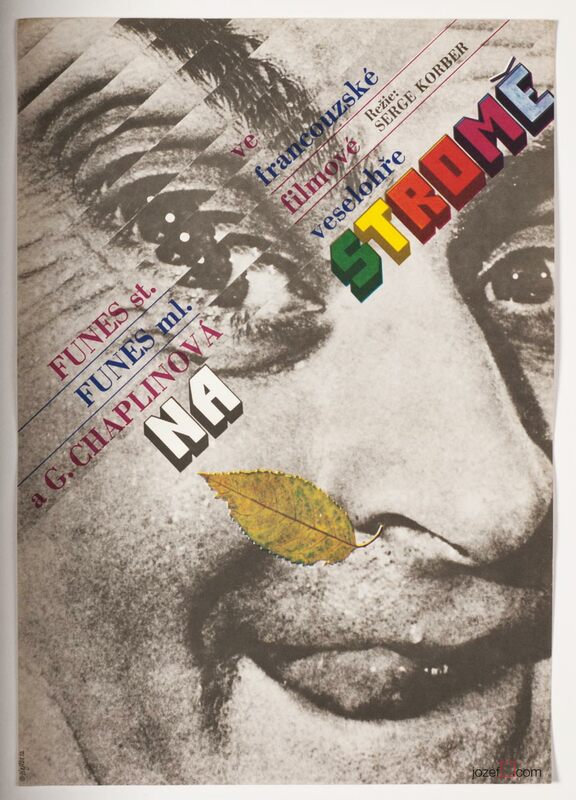 Abstract collage poster designed by Zdeněk Ziegler. 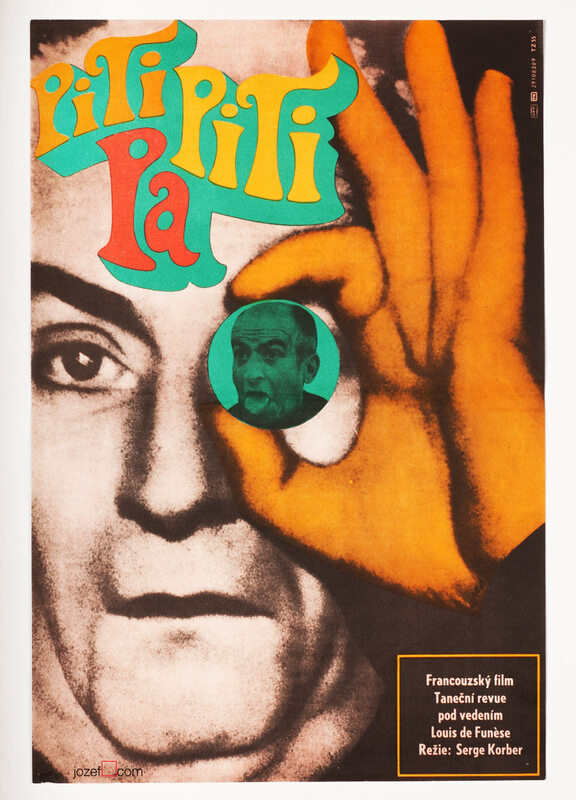 posters designed by Czech graphic artist Zdeněk Ziegler. 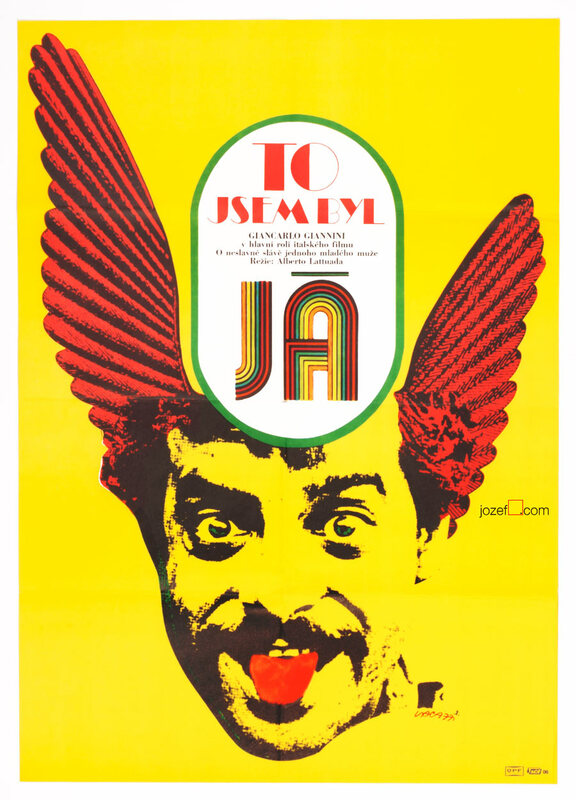 Be the first to review “Movie Poster – Perched on a Tree, Zdeněk Ziegler, 1972” Click here to cancel reply.